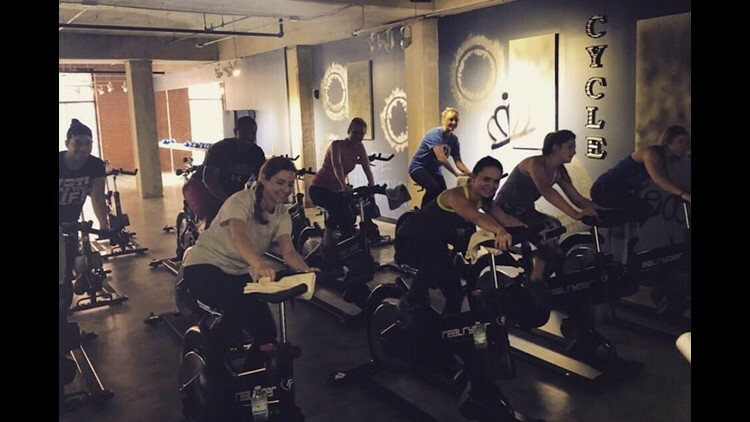 In search of a new favorite cycling class spot? Hoodline crunched the numbers to find the top cycling class studios around Charlotte, using both Yelp data and our own secret sauce to produce a ranked list of where to venture next time you're looking to spin your wheels. Topping the list is First Wind Cycling & Fitness. Located at 1930 Camden Road, Suite 120 in the South End, this is the highest-rated cycling class spot in Charlotte, boasting five stars out of 29 reviews on Yelp. 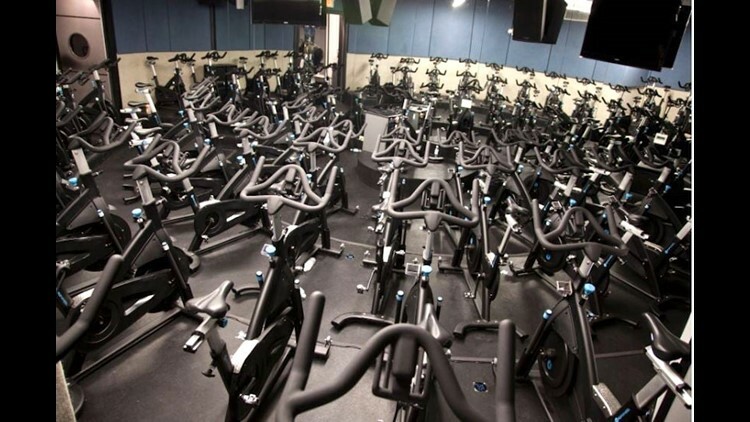 According to its website, this spot uses RealRyder® Indoor Bikes, which are joint-friendly, dynamic vehicles that move with your body and are already being used by Biggest Loser contestants, the Mayo Clinic and the U.S. Military. Bring your tennis shoes to Ride to the Circuit, a mash-up class where half of your time is spent cycling and half of your time is spent circuit training — building strength, endurance, flexibility, balance and more. Next up is uptown's Cyclesouth, situated at 401 N. Tryon St., Suite 108. With five stars out of 23 reviews on Yelp, the cycling class spot has proven to be a local favorite. 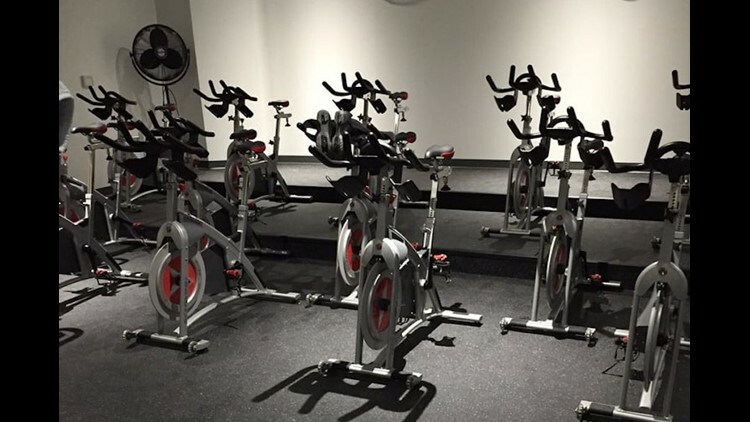 The boutique indoor cycling studio offers 45-minute classes for all fitness levels set to music. Check out Cycle (45): a combination of climbs, sprints, jogs, intervals and jumps to the beat of the music. 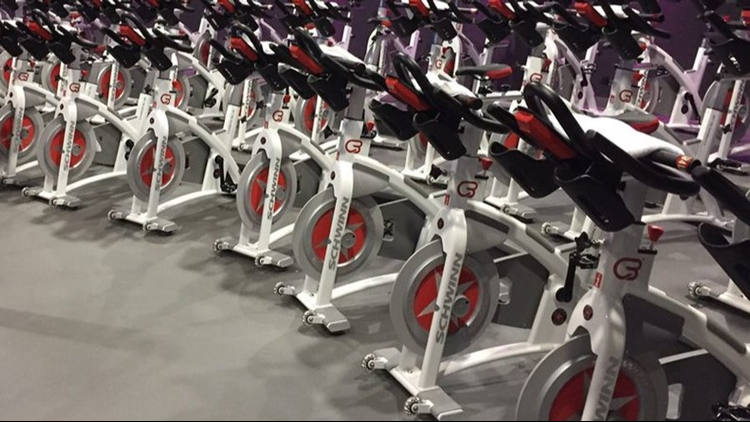 Sherwood Forest's Flywheel Sports, located at 2907 Providence Road, Suites 103 and 104, is another top choice, with Yelpers giving the cycling class spot 4.5 stars out of 53 reviews. 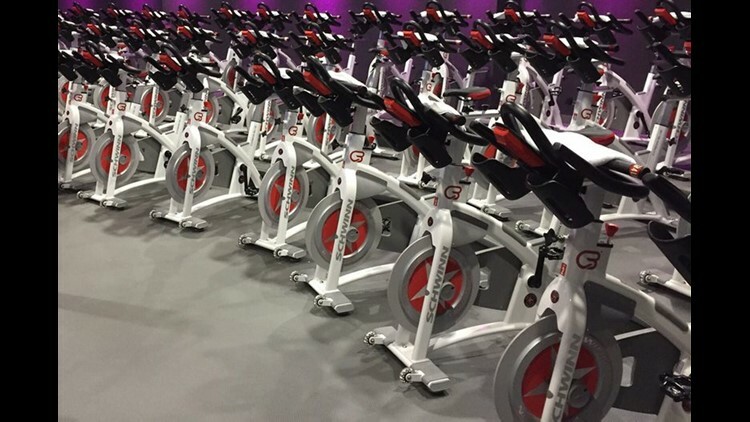 The company has 43 studios nationwide and offers both stadium cycling — high-intensity interval training with performance-tracking metrics — and precision training. Flywheel classes mix cycling with barre exercises, weightlifting, yoga, foam-rolling and more. CycleBar in Myers Park is another much-loved go-to, with 4.5 stars out of 24 Yelp reviews. The classic ride offers a mix of strength, endurance, challenges, hills and drills. Or challenge yourself with the performance rides, which incorporate CycleStats technology, group challenges and rider competitions into your workouts. Head over to 339 S. Kings Drive to try it for yourself.